Should you buy, lease or apply for solar loans in Hawaii? Every homeowner looking to save money in the long run should know that solar panels make for a great addition for a home. A properly installed PV system can boost a home’s value, save the homeowner a lot of money in the long run and furthermore, increase the property’s energy independence while also preserving the environment. All this, however, comes with a hefty cost. 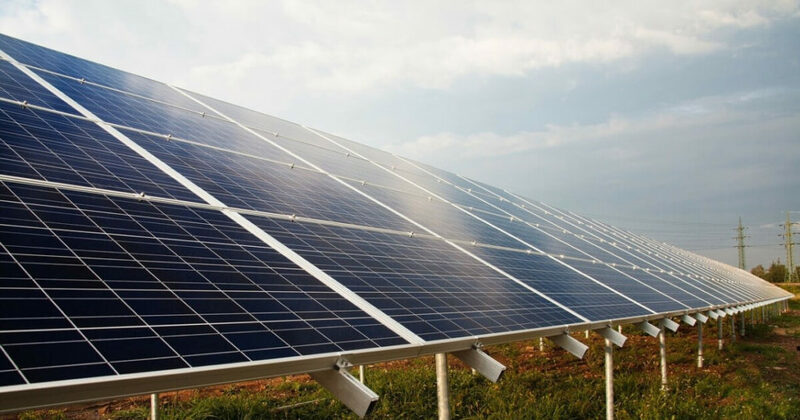 Making such an important investment in your home may put a serious dent in your family budget and for many homeowners, spending a lump sum on acquiring solar equipment may be a tad problematic. Although there are numerous solar incentives in Hawaii you can take advantage of, you’d still have to come up with more money to actually buy your equipment. This is where 3 main options come into play: leasing, buying or applying for solar loans in Hawaii. Should you apply for a loan in Hawaii to go solar? What if you have enough money saved up to pay for the whole system upfront? At Pacific Energy, we like to keep everyone informed about their options. Let’s take a look at your 3 financing options and compare the benefits and their drawbacks. Because many homeowners can’t afford to pay for a PV system upfront, the possibility to apply for solar loans in Hawaii may sound like the perfect option to be one step closer to going green. Although in many cases, loans may take 10 to 20 years to be paid off, this may be the most desirable solution for most homeowners who can’t wait to go solar. If you have the credit to qualify for a loan, you may apply for one to cover the cost of your installation. Alternatively, contact Pacific Energy today to find out more about your financing options. Buying your own solar system with your own money is probably the most cost-effective solution. After all, if you pay for it in full, you own it. Owning your PV system in Hawaii allows you to start saving money immediately. You can still benefit from all the solar subsidies and the investment will also increase your home value right away. The drawback of paying for your solar system using a lump sum is obviously, having to dig deep into your savings. If paying for your solar system upfront leaves you strapped for cash, it may be better to look into solar loans in Hawaii or other financing options. Leasing your solar system in Hawaii is, by far, the least profitable option for homeowners. First of all, you’ll never actually own the PV system. Second, when all your payments add up, you may discover you’ve paid the leasing company MORE than it would have cost you to actually purchase the system yourself. And third, if you’re going to pay someone monthly installments to go solar, you might as well look into solar loans in Hawaii. 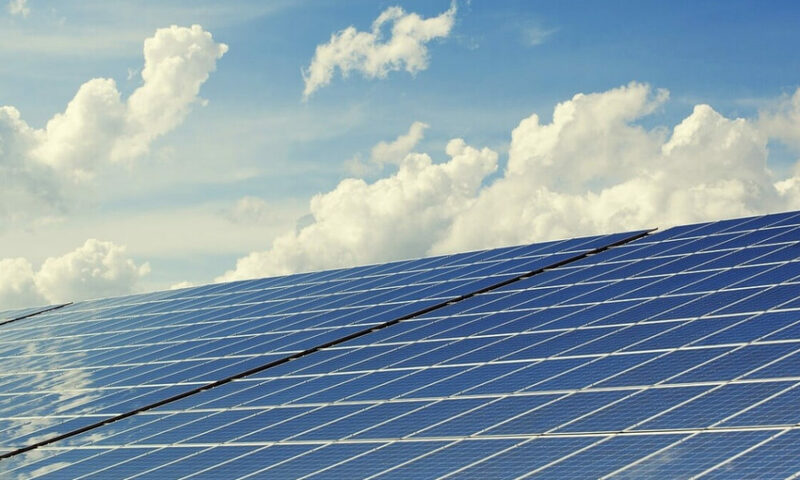 Leasing a PV system is, however, a good option for homeowners who would like to go solar, but don’t have the credit to qualify for a solar loan in Hawaii.